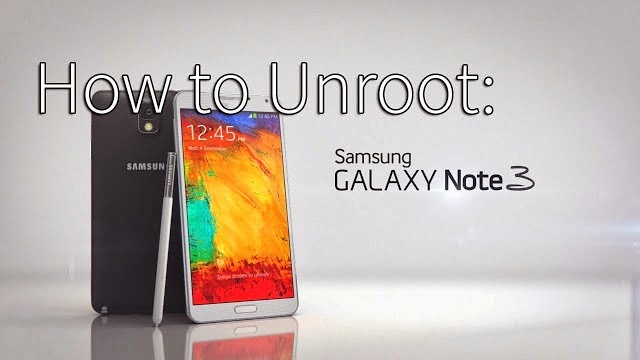 How to Install/Unroot T-Mobile Galaxy Note 3 to Android 4.4.2 KitKat! 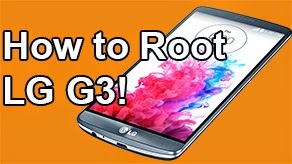 SM-N900T ~ AndroidRootz.com | Source for Android Rooting, ROMS, Tricks and More! 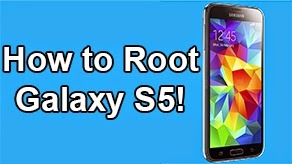 Here is a step-by-step guide to show you how to completely unroot or install Android 4.4.2 KitKat on your T-Mobile Galaxy Note 3 SM-N900T. 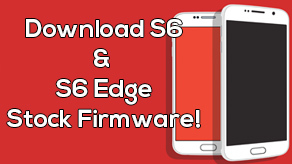 This guide will remove any previous information that you have on your internal storage and restore it like the day your first bought your Galaxy Note 3. In this guide we will be using Odin, a software to loading Android 4.4.2 KitKat on the Galaxy Note 3 and the Android 4.4.2 KitKat software. 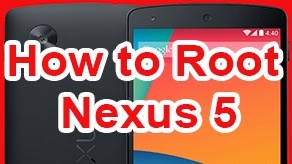 It will only take about 15 minutes to completely finish this guide. 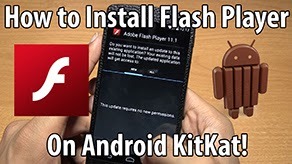 Follow the directions below to install/unroot T-Mobile Galaxy Note 3 SM-N900T to Android 4.4.2 KitKat. NOTE: This will delete everything on your phone! Back it up! 3. Download Odin3v185.zip and TMB-N900TUVUCNB4-20140305155920.zip using the links below.